One of my favourite things about the colder months has to be making and then tucking in to some delicious comfort food. 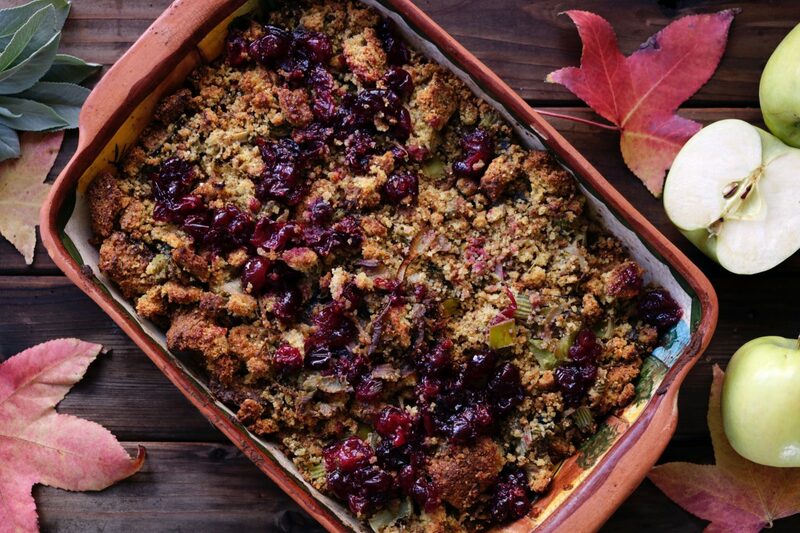 Autumn always seems like the perfect time for casseroles, stews and pies, packing them full of nourishing vegetables. My slow cooker works overtime this time of year. I’m always trawling Pinterest drooling over the tempting seasonal dishes and pinning them to my comfort food board. I thought I would share some ideas and links to family favourite comfort food dishes. The kind of meals that fill your belly and stick to your ribs. I’ve also included some Autumn deserts too. Casseroles & Stews. This is top of my list of comfort food for Autumn. These recipes are a perfect to satisfy a casserole craving. Easy Sausage Casserole from Lucy at The Parent Game. 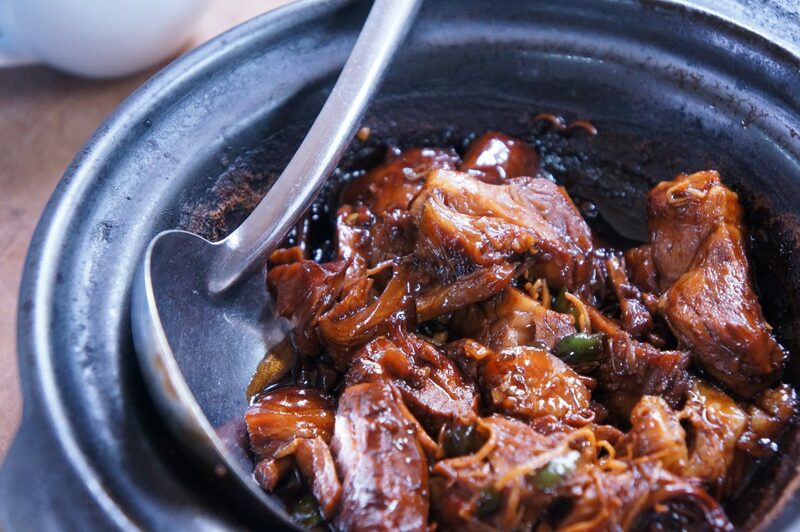 Rachel Bustin makes Slow Cooker Beef & Vegetables over on her blog. Easy Sausage Casserole from Delicious Magazine. Roast Dinner. Whether you prefer beef, chicken or pork, a roast dinner packed with seasonal veggies and delicious gravy tastes so much better in Autumn. Katy Kicker has a great recipe for Sage & Onions Stuffing over on her blog, a delicious side dish to enjoy with a roast. Sarah from Extraordinary Chaos Sweet Red Cabbage recipe will complete your roast dinner. 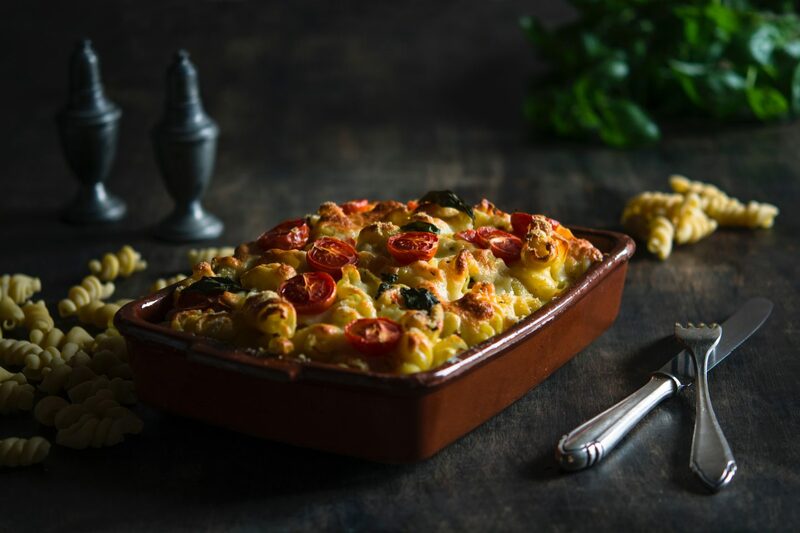 Slow Cooker Ragu Pasta Bake from Donna at What The Redhead Said. One Pot Mac & Cheese by Amy at Belly Full. Pies. Homemade pies are perfect for this time of year, they make a great main meal accompanied by mash and veggies. Salmon & Leek Quiche by Anne at Raise Bay. Winter Vegetable Pie from BBC good food. Homemade Soup & Crusty Bread. What says comfort better than a steaming hot bowl of soup and some delicious bread to dunk in it. 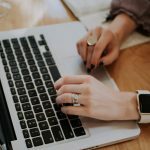 There are so many fantastic recipes out there but here are some of my favourites. Leek & Potato Soup from Jocelyn at The Reading Residence. 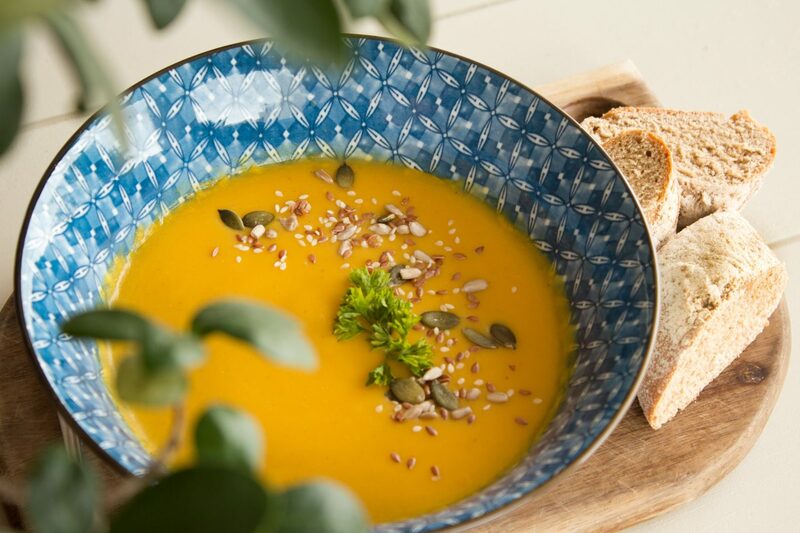 Creamy Carrot & Swede Soup with Toasted Almonds by Emily at A Mummy Too. Homemade Tiger Bread from Coffee & Vanilla. Apples, ginger, sticky toffee and pumpkin are all flavours that remind me of Autumn. 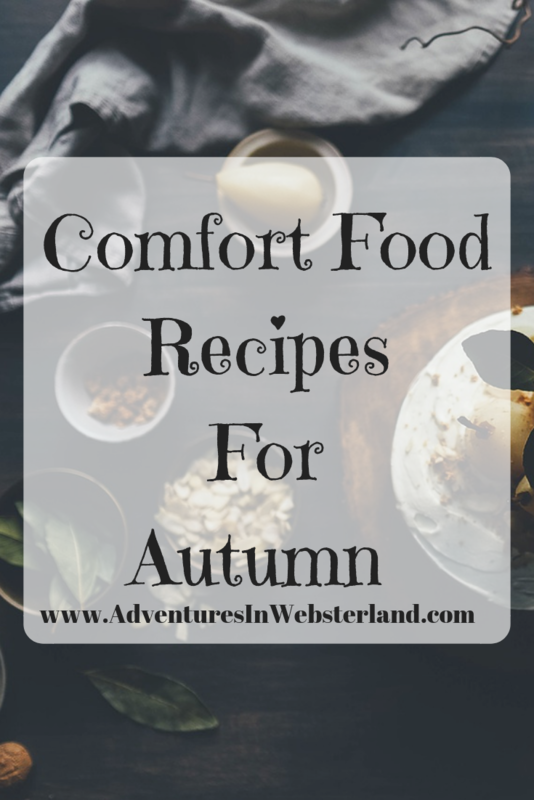 Here are some delicious recipes to try this season. Dorset Apple Cake by Angela from Life of Spicers. Easy Apple Studel by Jenny from The Brick Castle. Stem Ginger Pudding from Olive Magazine. Slow Cooker Sticky Toffee Pudding from Food Network. Slow Cooker Pumpkin Cobbler from The Gunny Sack. Cooking On A Bootstrap by Jack Monroe. The Hairy Bikers Perfect Pies.